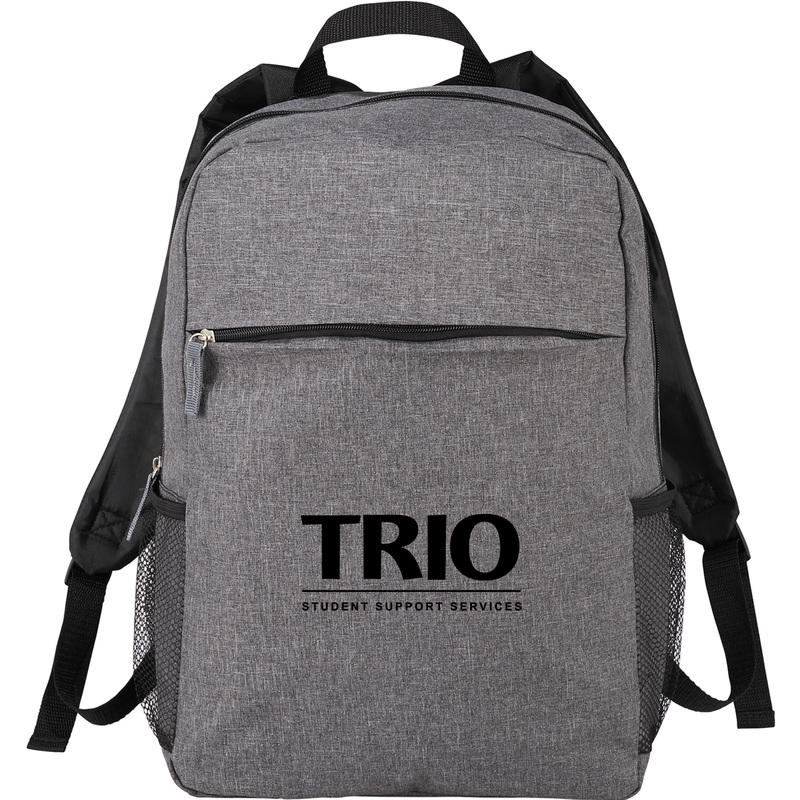 New Item: The Urban 15″ Computer Backpack features a zippered main compartment and can hold up to a 15 inch laptop. Its zippered front pocket allows for additional storage for a phone, tech accessories and your everyday essentials. Also includes a mesh water bottle pocket and adjustable, padded shoulder straps with a top grab handle. Proforma can print with an y stock or custom TRIO logo. As low as $7.99 with one color imprint.